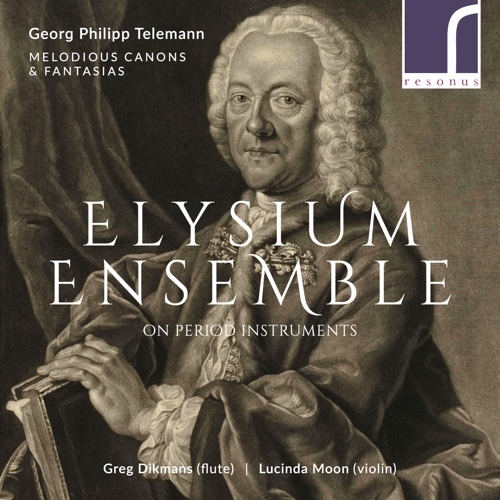 Based around the Melodious Canons published in 1738 in Paris, Elysium principals Greg Dikmans (flute) and Lucinda Moon (violin) introduce a selection of Telemann’s solo fantasias. The XIIX Canons mélodieux ou VI Sonates en duo (Paris, 1738) were published in a beautifully engraved edition at the time of Telemann’s visit to Paris. This was just four years after the Six Sonates (Op. 51) for flute and violin by Joseph Bodin de Boismortier, also recorded by the Elysium Ensemble. Each of the 18 Melodious Canons is an exquisitely crafted miniature, like a sonnet or haiku. 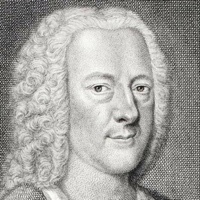 Writing in response to questions about his use of canons, Telemann states that ‘Canons deserve praise; but they are to be compared to individual trees in a great forest’. Simple thoughts and ideas lead to a complex interplay between the two voices. Telemann uses the term Fantasia in the sense described by J.G. Walther in his Musical Lexicon (1732): in a Fantasia ‘one plays what one wills, or composes to please oneself’. CDs will also be available at our Concerts.